Obscura 2 gives you powerful camera controls in an easy-to-use package. For several years in a row, the iPhone has been one of the most popular cameras in the world. Apple’s image sensors, paired with top-notch image processing, results in exceptional photos time and time again. One thing absent from the default camera app, though, are manual settings. With Obscura 2, you get all the manual controls you want, plus a wide range of image-processing features, perfectly implemented haptics, and a slew of vintage filters to make your photos pop. 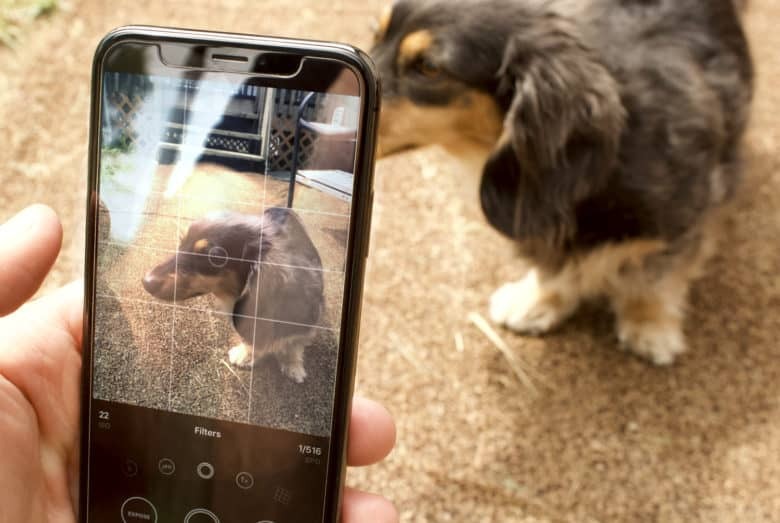 Obscura 2 is a third-party camera app by developer Ben Rice McCarthy, designed to enhance the iPhone’s already excellent camera. With Obscura 2, you can precisely set image exposure, shutter speed, ISO sensitivity and focus. 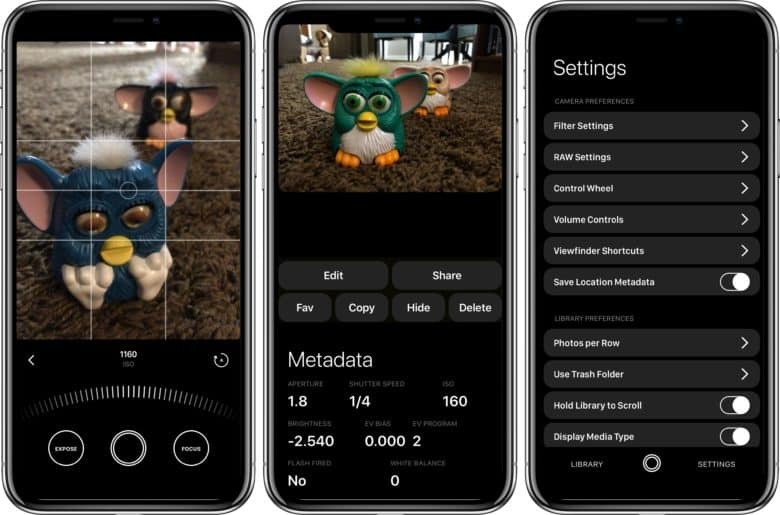 Obscura 2 also allows you to apply any of the app’s high-quality filters to photos taken in other apps, as well as favorite or delete existing photos from your library. The interface and experience of Obscura 2 make it one of the best photography apps on iPhone. The app features an accessible user interface, ideal for one-handed use in portrait or landscape mode. Most camera apps that offer manual controls are cluttered, confusing or complicated to use. Obscura 2 makes manual controls easy to access without feeling obtrusive. Controls for camera settings are accessed through large buttons, and can be changed by dragging left or right on the adjustment wheel. Obscura 2 is great for taking photos and managing your library, and offers tons of customization. Another great feature of Obscura 2 is its photo library viewer. Within the app, you can view your images and albums, and can edit, favorite or delete photos from your library. What’s even more useful is the library metadata viewer, which allows you to see the settings used, as well as the date and time or GPS coordinates of the captured image. Another delightful touch in Obscura 2 is the use of haptics. Whether you’re making an adjustment on the control wheel, tapping menu options, or browsing through photos, the app offers reassuring taps to bring the experience to life. While haptics don’t change the function of the app, they do make it stand out among camera apps. If you have been frustrated by confusing camera apps in the past, the powerful simplicity of Obscura 2 makes it great. It is also perfect for hobbyist photographers looking do more with their iPhone photos. Whether you are snapping family candids or taking epic Instagram photos, Obscura 2 is a great upgrade from the iPhone’s stock camera app. It’s powerful yet easy to use, and it can quickly elevate your iPhone photography experience.